TRUFITNESS has two gym locations in north Georgia. Visit us and see why we’re one of the top fitness centers in the region. Located in the small town of Blue Ridge, we are located right in the middle of downtown, great if you want to drop in for a workout. We are family-oriented and specialize in driven results. This facility is open 24 hours and is kid friendly. Blue Ridge services include personal and small group training, as well as Zumba. We're the only gym in Ball Ground, Georgia that's open 24 hours. We have great equipment at this location and keep our facility very clean. We offer personal and small group training. 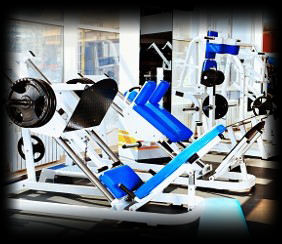 Choosing the right gym for your needs is easy when you turn to us. We are honored to be your choice for excellent service that caters to you.